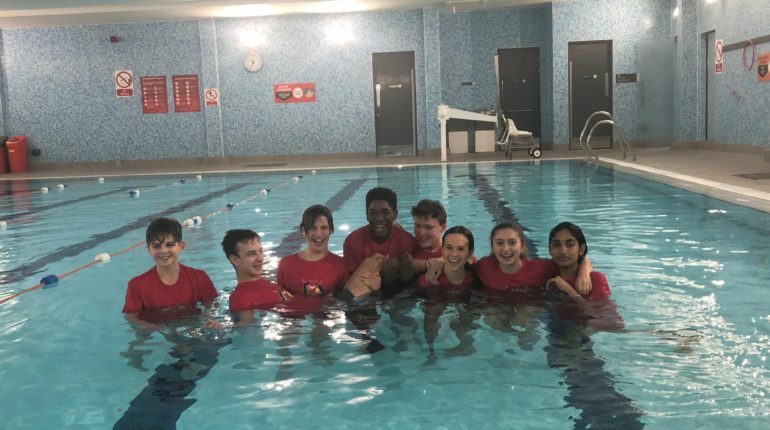 A selection of our Sports Leaders headed to the Northolt Leisure Centre on Wednesday to assist with the regional Panathlon Challenge Swimming Gala. 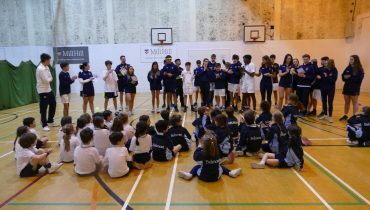 Panathlon Challenge is a national charity which provides competitive sporting opportunities for young people with disabilities. 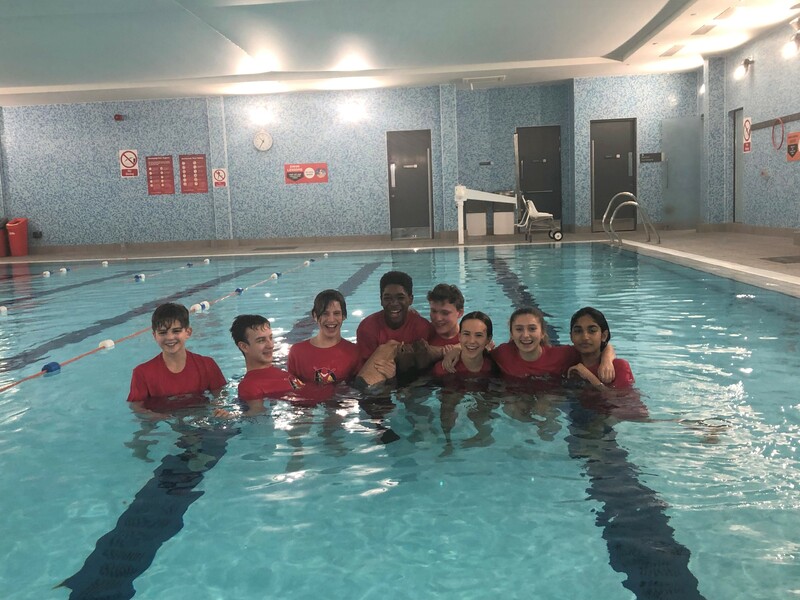 Supported by Miss Kennedy and Mr Bowes-Taylor, the Sports Leaders played a tremendous role, with many of them getting in the pool to aid the competitors. 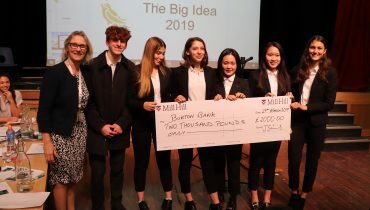 It was a humbling and inspiring day for all of them, and we are very proud of their efforts.